Join us at the Animal Welfare League of Arlington (Arlington, VA) for a 90-minute kitten-care workshop. 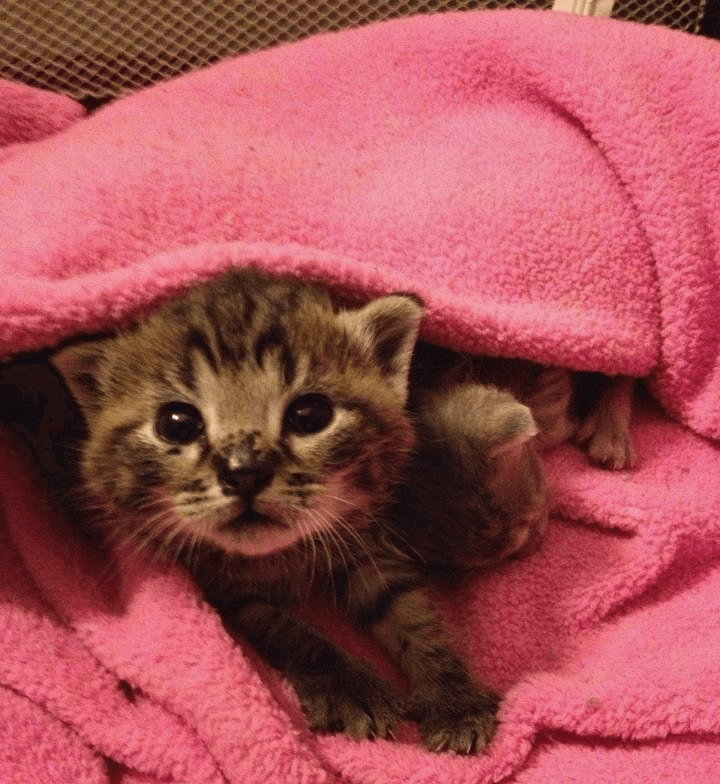 In this session, learn what you need to know to successfully care for orphaned or very young kittens needing to be bottle fed. We’ll be presenting life-saving information about how to properly feed and care for kittens less than 5 weeks old. Visit AWLA for more information.